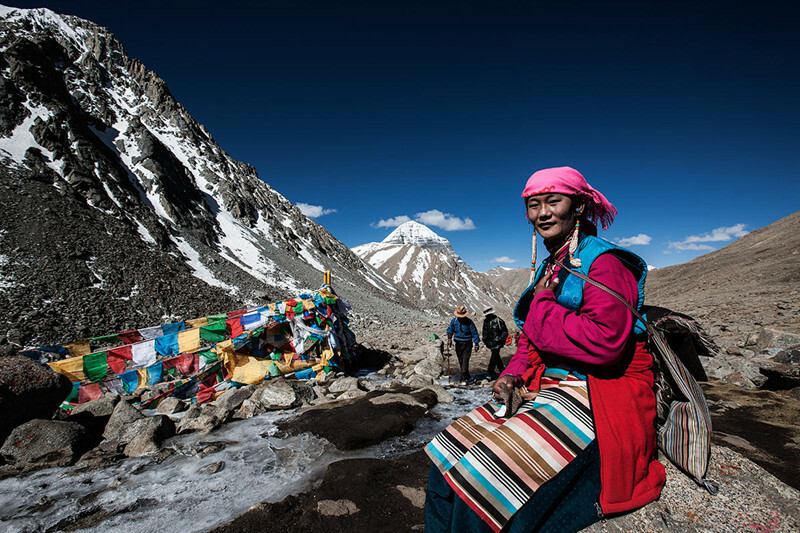 Located at the junction of Himalayas, the Gangdise, the Kunlun Mountains and Karakorum Mountains, Ngari is a dream destination for both travelers and pilgrims who share the magnificent landscape, inspiring culture and friendship of local Tibetan together. 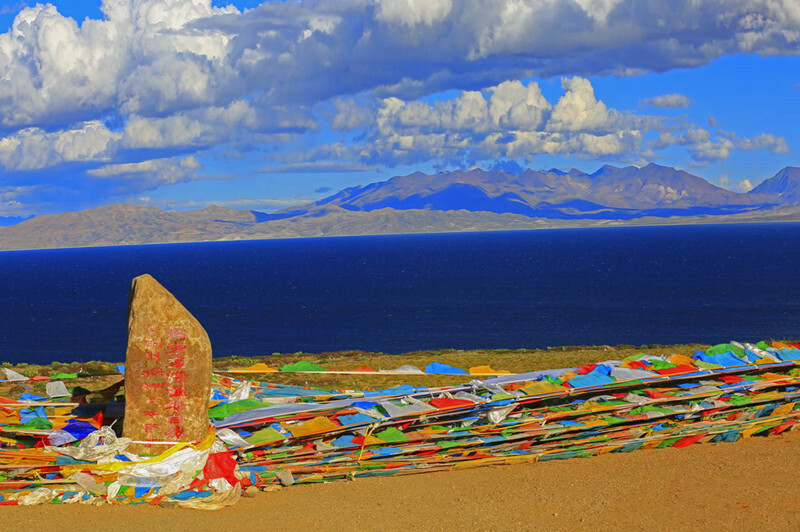 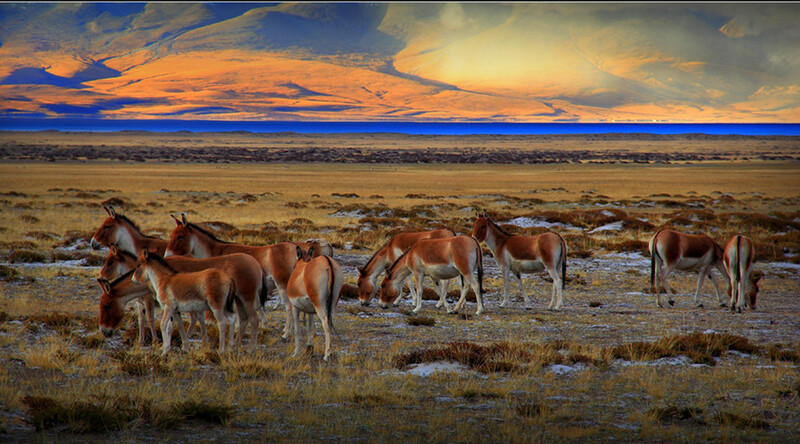 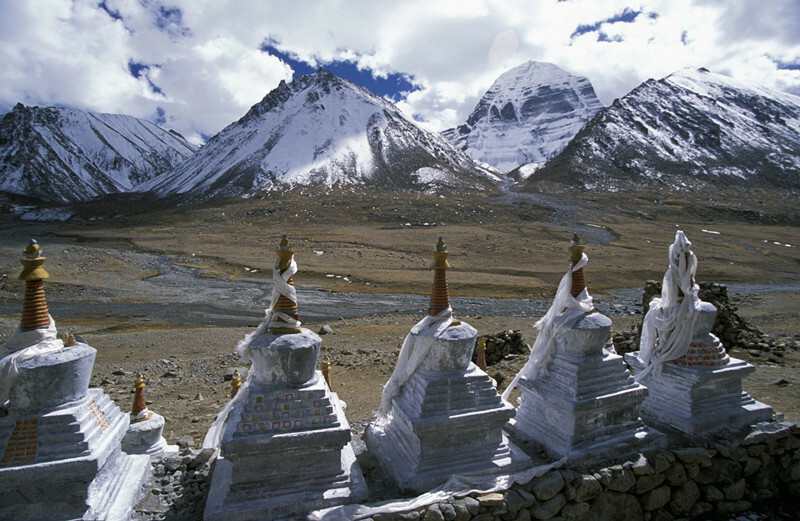 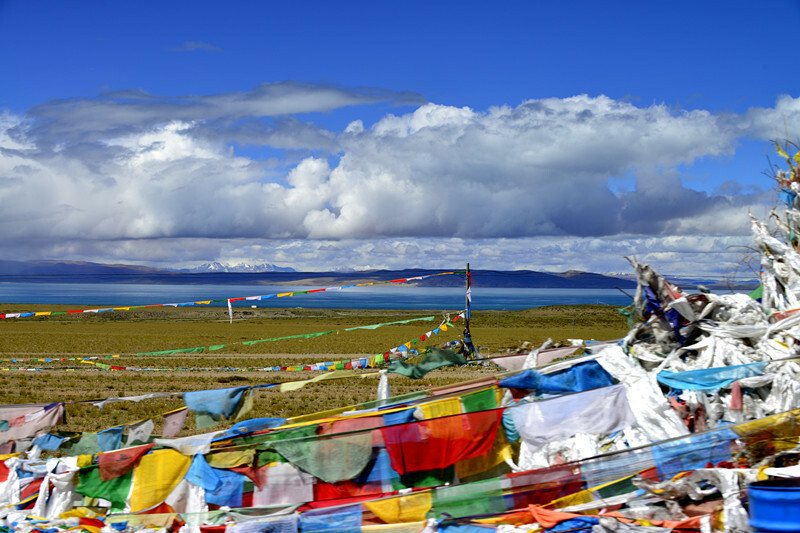 The Mount Kailash and Lake Manasarovar in Ngari area are regarded as the ‘sacred mountain’ and ‘holy lake’. 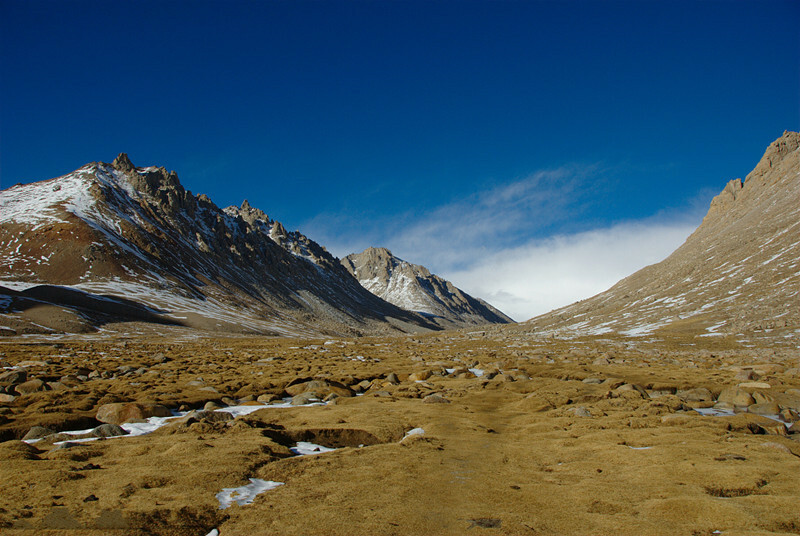 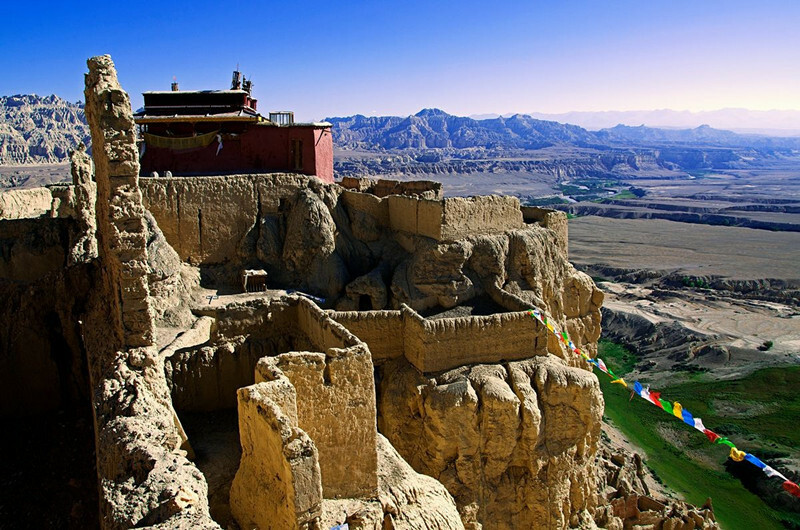 The ruins of Guge Kingdom brings you a mysterious Ngari. 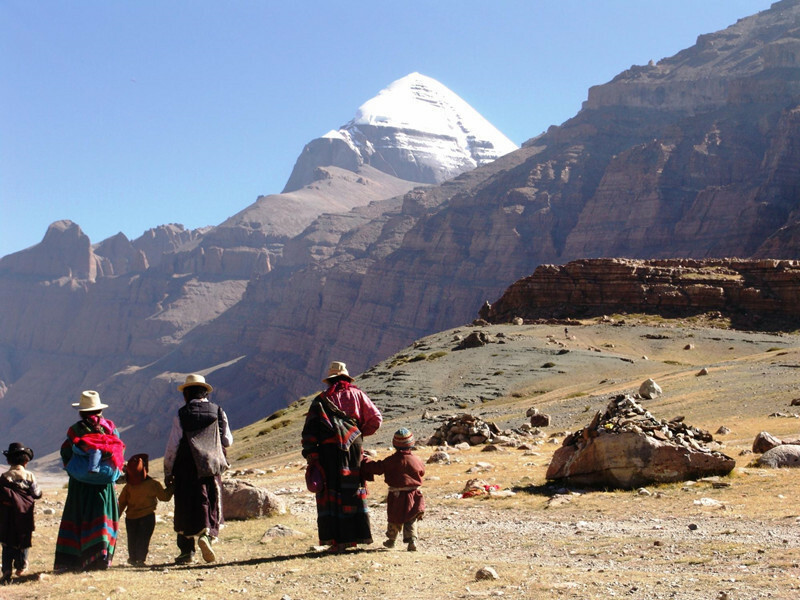 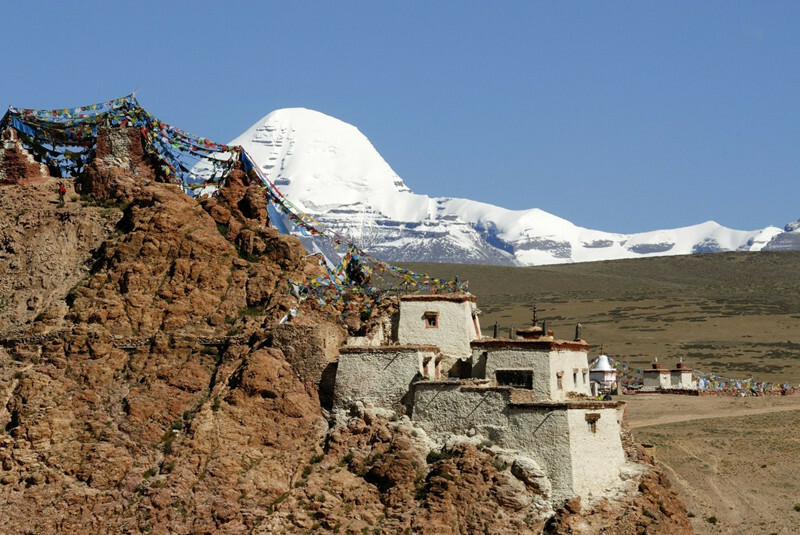 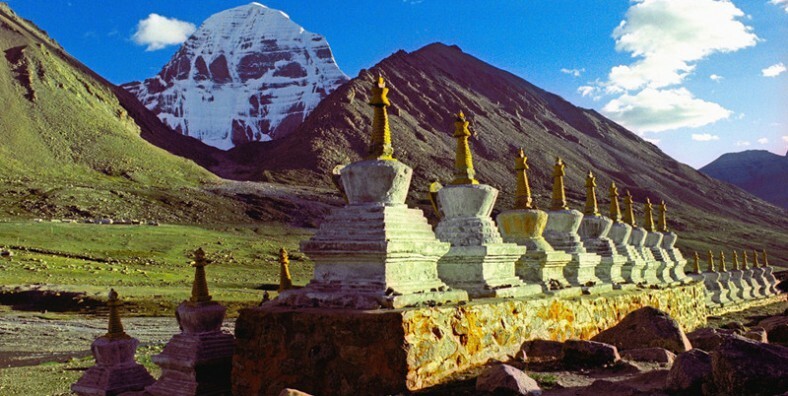 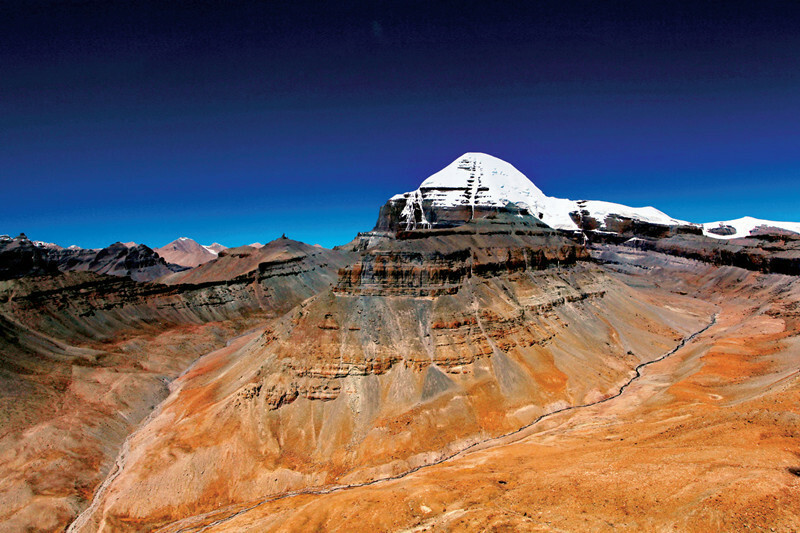 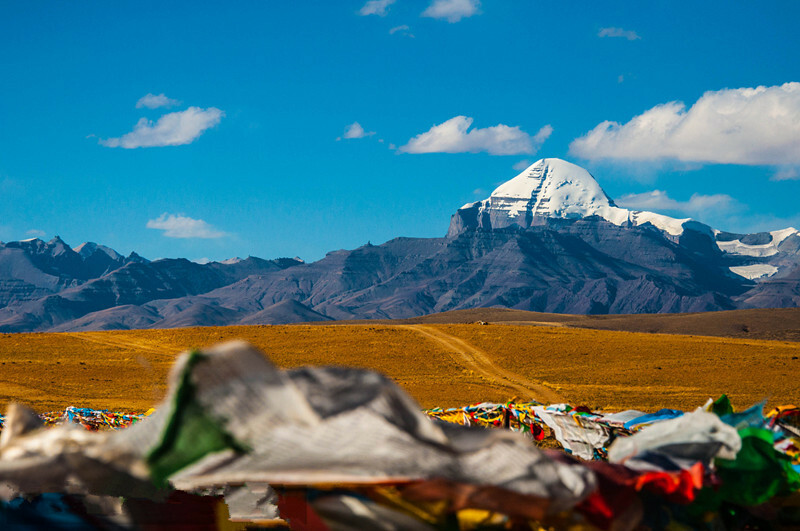 ▪ Mount Kailash: the famous sacred mountain and the center of world regarded by Hinduism, Tibetan Buddhism and Bonism. 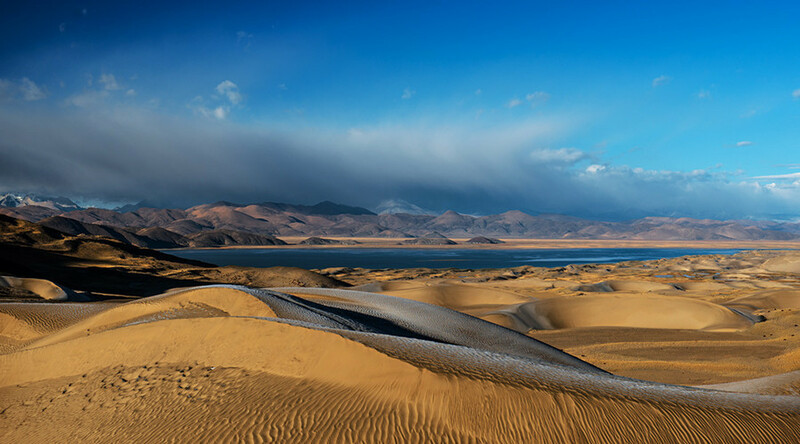 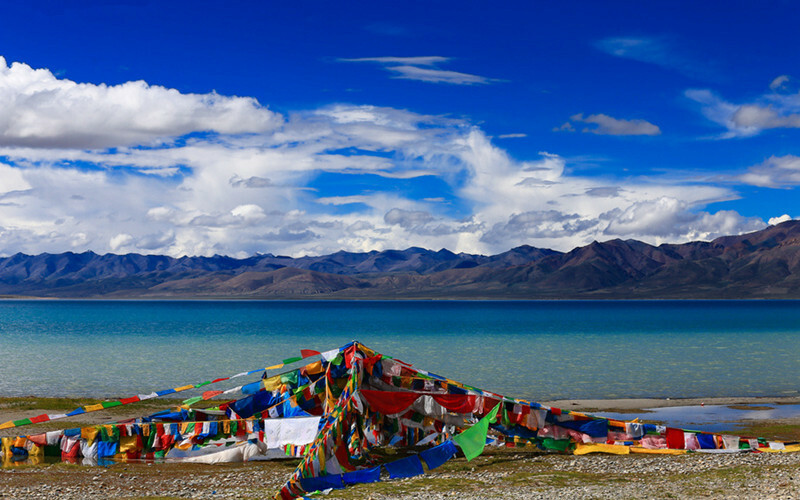 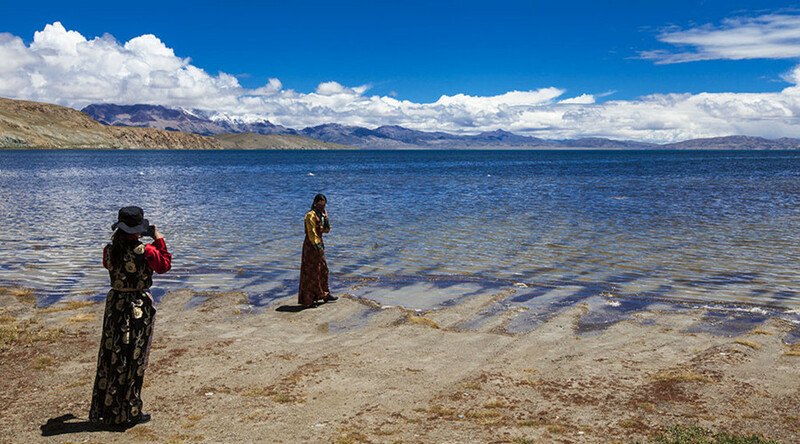 ▪ Lake Manasarovar: At the altitude of 4588 meters, it is one of the highest freshwater lake in the world, meaning the lake where God’s will came into being. 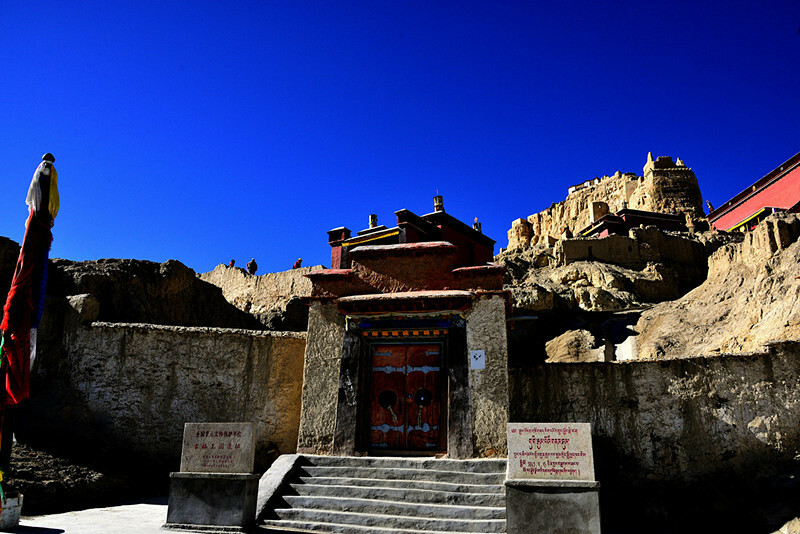 ▪ Toling Monastery: a famous monastery with wonderful murals that was built by the king of Guge Kingdom in A.D 996. 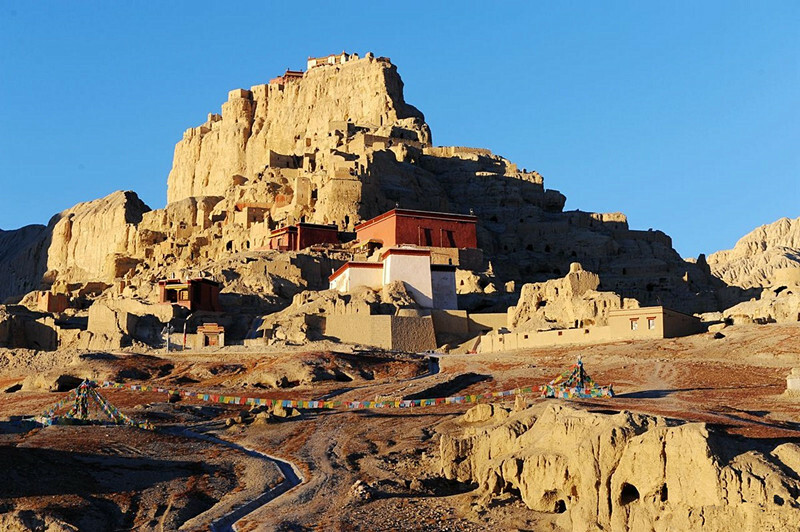 ▪ Ruins of Guge Kingdom: a ruin that records the brilliant cultural and artistic achievement of Guge Kingdom, especially its gorgeous murals.